When you book direct & prepay you can save up to 20%. Book your stay at newcrossinn.co.uk and if you find a lower price, we’ll match it and offer you a Gift voucher for 10% of the total amount of your reservation as credit for your next visit. 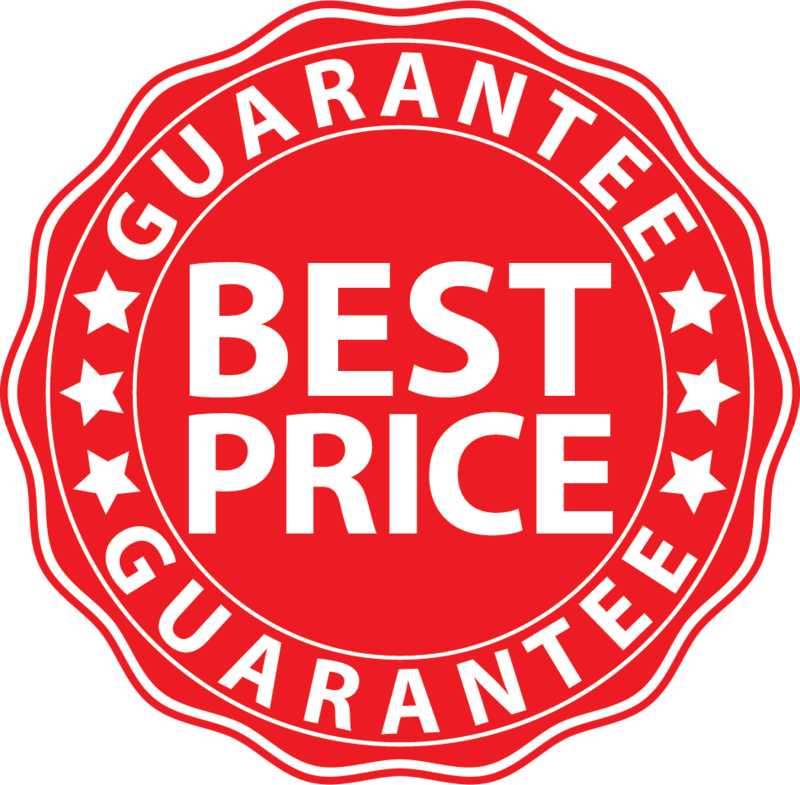 Best Price Guarantee applies to every New Cross Inn Hostel reservation processed via www.newcrossinn.co.uk. 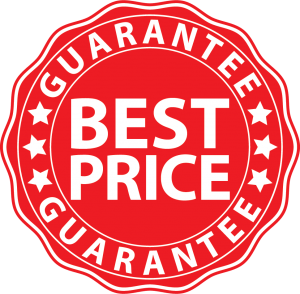 The lower New Cross Inn Hostel price, including taxes and fees, must be available to the general public for booking on a booking engine the same date, in the same currency, using the same form of payment and from the same point of sale as your original reservation when you contact us. The lower price must be an exact match to the itinerary booked on newcrossinn.co.uk, including offering a comparable cancellation policy. Prepaid bookings savings vary from 5% – 20% of normal rates depending on the length of stay, quantity of guests, and type of room. Price savings will automatically be shown when booking. Do Last Minute Bookings Qualify? Prepaid bookings have to be made at least 48 hours prior to the arrival date to qualify. Contact us and tell us where you saw the lower price. We will verify the price right then and there. If it qualifies we will match the price and issue you a gift voucher for 10% of the total of your reservation booked on newcrossinn.co.uk. The gift voucher will be given at the end of your stay and can be applied to any future reservation booked on newcrossinn.co.uk. The gift certificate is not transferrable and cannot be combined with any other promotions. Prepaid bookings offer a discounted price on the condition that the full amount is paid in advance.